Create your own IoT device... Fast and Easy! Are you ready to join our ecosystem? Over 300 OEM's and service providers have adapted to our platform. Making any device part of IoT. 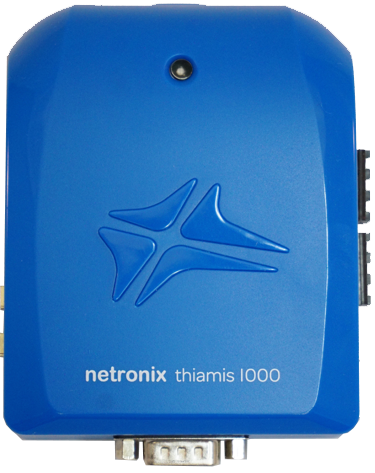 Thiamis 1000 makes any 3rd party device part of IoT. It combines all the functionality of RF communications, I/O interfaces, data logging, and edge computing. Thiamis X is the gateway to IoT...It is considered the Raspberry Pi of IoT enabling fast and easy developement of new IoT based devices from concept to production. Made by developers for developers. Our IoT platform turns your ideas into reality. A developers' dreamland, the platform features all the tools that enable world class development of IoT solutions and services. Turn your IoT idea into reality.